The internet differs from print media and other avenues of marketing, in numerous ways. The online audience has a shorter attention span, countless easily accessible options to information and very little patience. An average web-page on the internet gets not more than just a few seconds to cast a favorable and long-lasting impression. Grabbing the attention of the web audience and engaging them is by no means a small task. As it is often said, Content is the King, and at DiligentWebTech we make sure that it stays that way!!! Professional web content writing is a serious discipline and one shall entrust only the experts, DiligentWebTech for the best content marketing solutions. Ensuring the best of content writing, SEO articles, ghostwriting and copywriting, our creative writers comply with the latest SEO guidelines and work in closely with the respective clients. The experienced team of writers is renowned for crafting intuitive and interesting content in order to engage the target audience and increase the Return on Investment. The advertising and marketing of the clients business is primarily based on content. The content could be a brochure, a newsletter, product manual, website, a presentation and is the most important message that can be conveyed to potential customers. 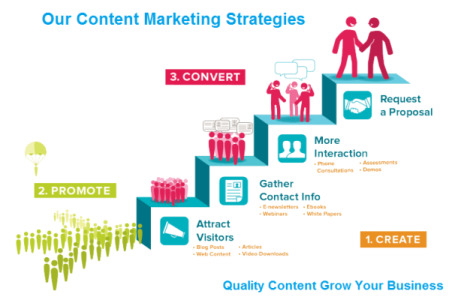 market content to drive more organic traffic and engage your target audiences. Promote your brand and increase likes. develop effective content strategies that boost your search engine rankings. The team of content writers at DiligentWebTech include translators, copywriters, editors, proofreaders and domain specialists that continually create content for various industries including telecommunication, healthcare, pharmaceuticals, IT, education, manufacturing, e-learning, e-commerce, etc.